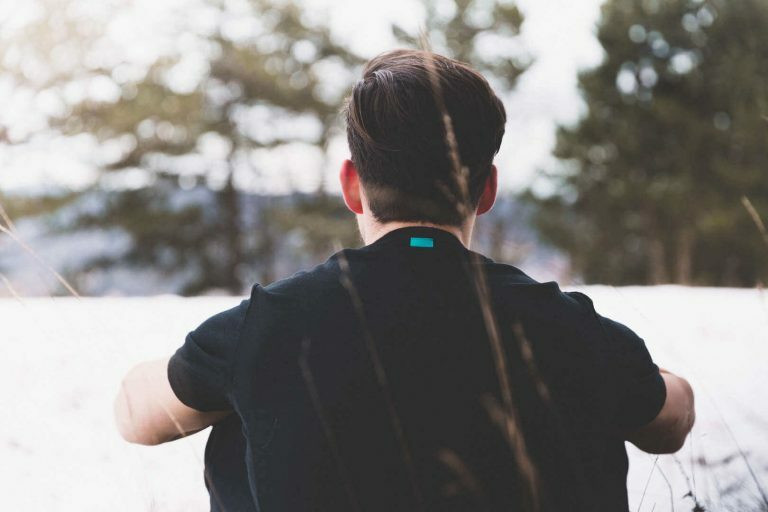 Merino wool has outstanding insulation abilities and is at the same time breathable, which makes a significant impact on temperature regulation. The wool cools under warm conditions thanks to its high breathability and helps regulate moisture. 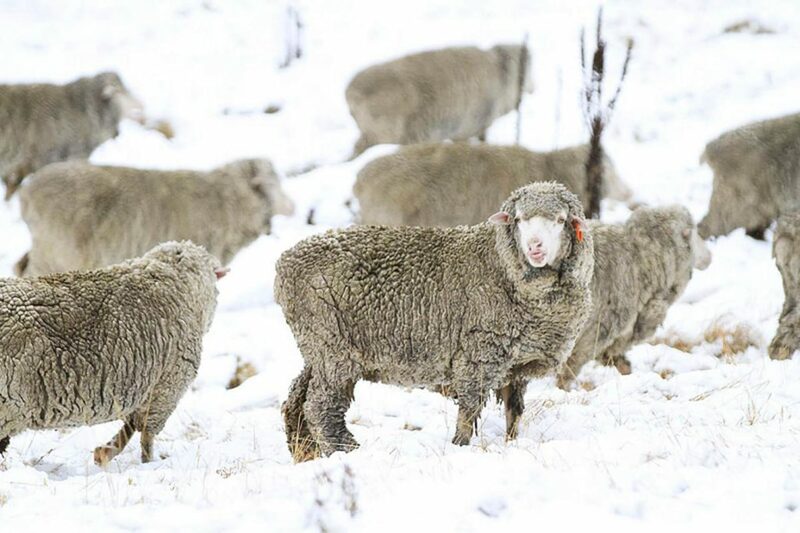 Under cold conditions, the wool fibres warm due to their finely crimped structure and bind insulating air. Teeth chattering and goose bumps. We freeze in airy heights or simply in freezing cold weather if we are not well insulated from it. We also sweat during physical exertion or high temperatures. Merino wool provides excellent insulation against cold and heat. Due to their curled structure, the super fine merino fibres can contain up to 85% of their total volume of insulating air in the fabric. The air trapped in this way protects you from any weather conditions, and the merino fibres ensure excellent climate management.